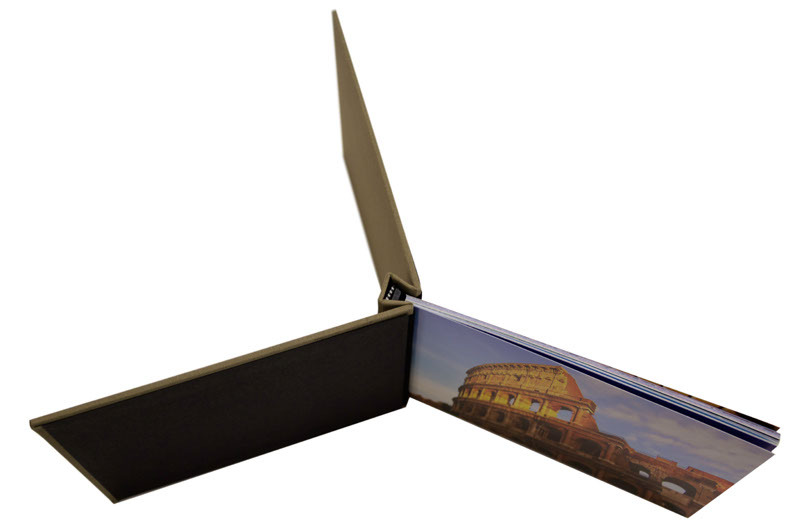 4″x 6″ landscape PinchBooks can be used with any print type; Photo, Fine Art, Laser Printed…the possibilities are endless. 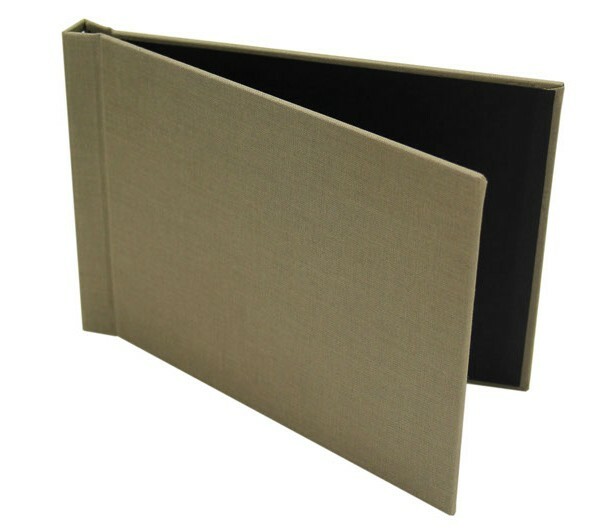 By having no equipment required these professional hard cover photo books, allow your photos to be added to the PinchBooks on the spot, with complete ease. 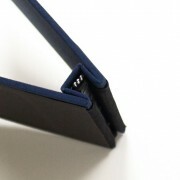 Simply pull back the cover and the spring-clamp opens up, insert the pages and it snaps back together. 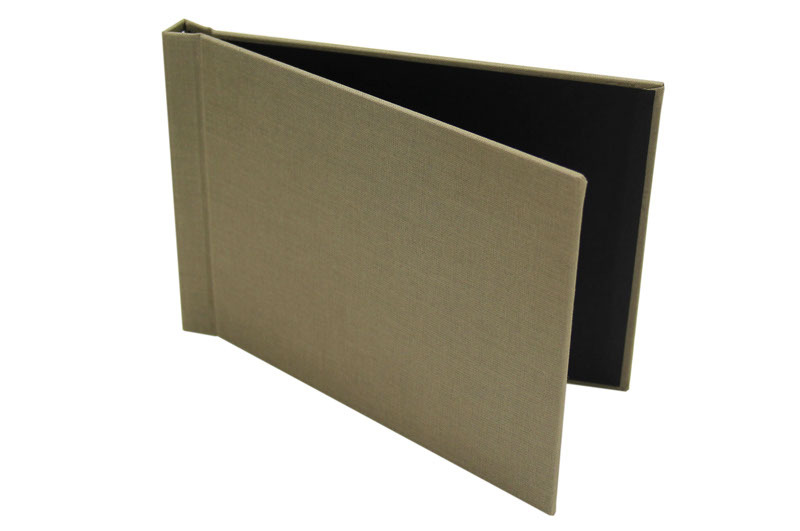 No equipment is required to make beautiful, professional hard cover photo books! 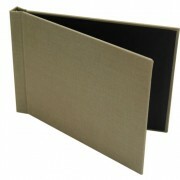 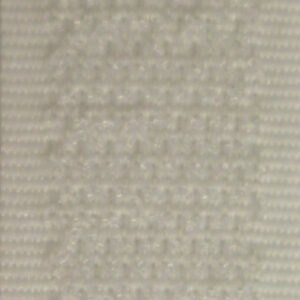 Pinchbooks are reusable, expandable, and use no harmful and messy glues to hold the pages together. 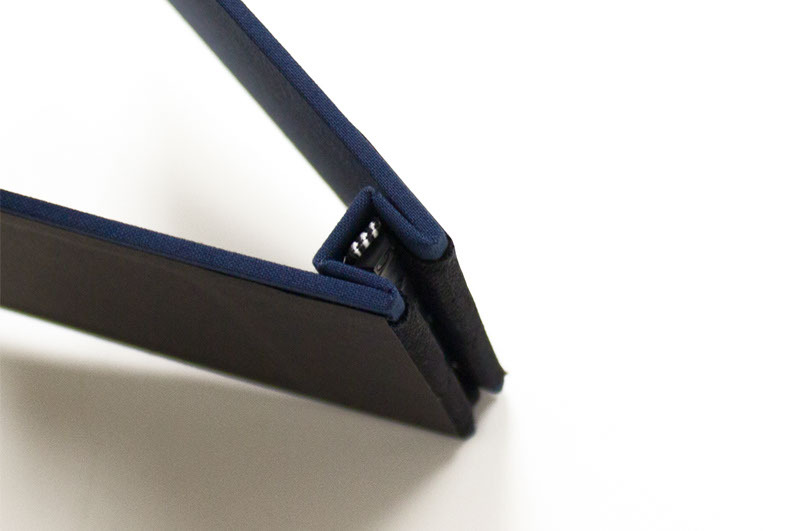 Simply pull back the cover and the spring-clamp opens up, insert the pages, and it snaps back together. 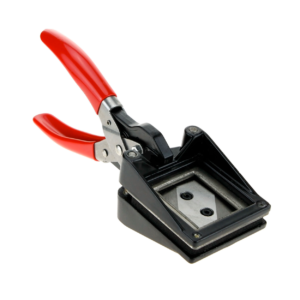 If the operator makes a mistake, they can simply reopen and adjust the pages so there are never any wasted books or ruined prints! 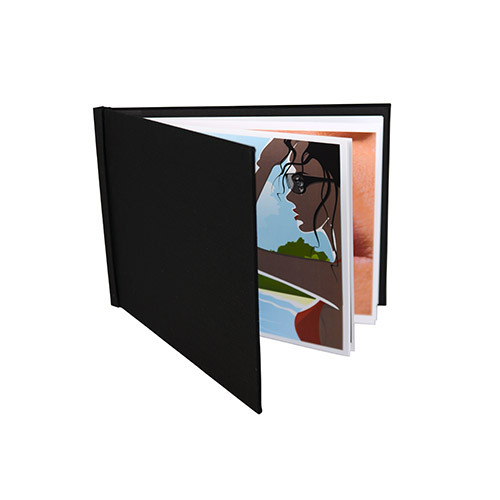 Pinchbooks allow your print shop to offer photo books on the spot, for no up front equipment cost and won’t take up precious space in your operation.